Tastings are held on the third Thursday of each month, January through October (7:00pm – 8:30pm). Tastings are in Gail’s kitchen right on Atwood Avenue. 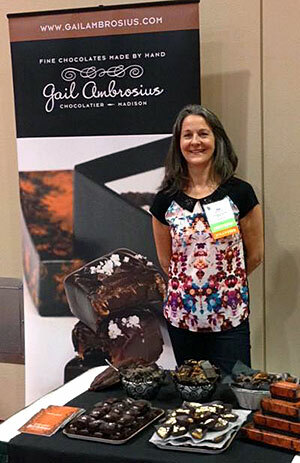 We’ll travel around the equator, exploring the deep, complex flavors of six different single origin chocolates, and taste how Gail brings out those flavors with her delicious truffles. Tickets are $15 per person, due upon registration. Register by calling 608-249-3500 or stop in today to save your spot!